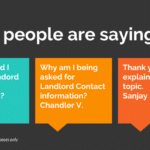 Definition: What is Landlord contact information? Landlord Contact information is the Name, address and Telephone number of a person or business’s Landlord. It is used to verify personal residence or a business location. A business owner applies for a business loan and is approved. One of the closing stipulations is to get Landlord Contact Information. If the business owner is asked to get this, they can consider other types of business loans that do not require it. 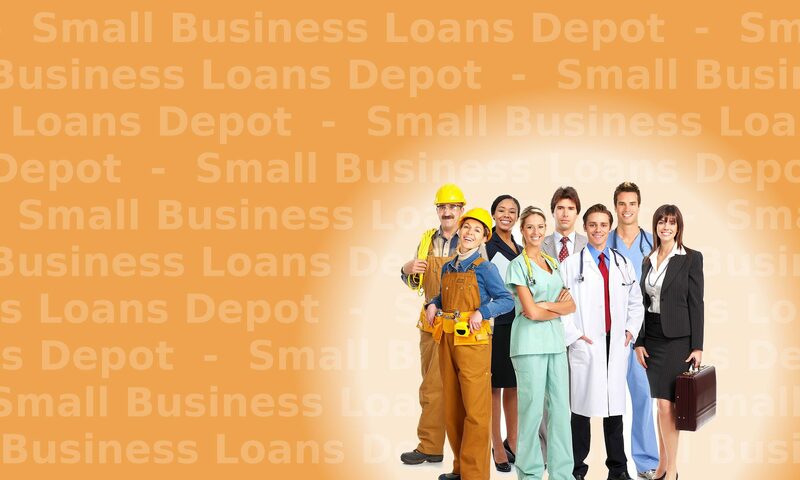 To get a business loan without providing this, contact us below at SmallBusinessLoansDepot.com for other options. Or call us at Tel: 1-919-771-4177. Question? Contact us here. Customers do not always have this contact information. What to you do if you are a Home based business and are being asked for this information? What if you are also the owner of the property and it is paid off? Let the person requesting this information know you own the property and also if it is paid off. If you are Home Based, let them know this. Being home based is often acceptable and you will instead be asked for other information to satisfy this requirement. This information is requested for many reasons. 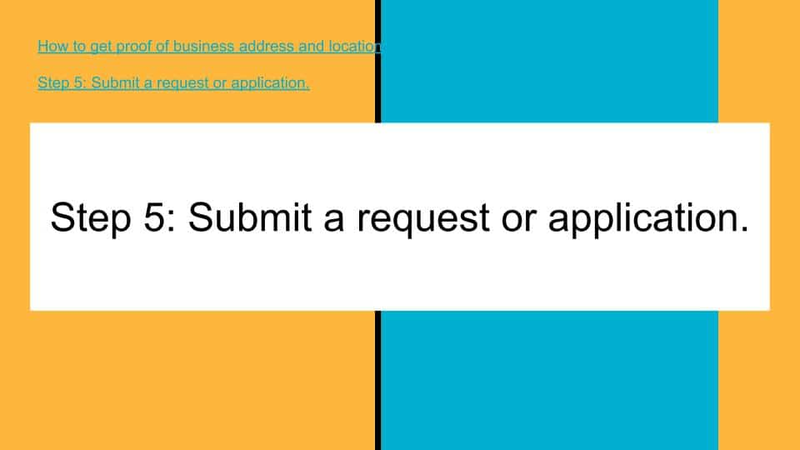 Most often when someone is requesting a product or service, and also entering into a Contract. What is Landlord Contact Information? Give whatever information is asked for. If you are not sure why it is being requested, ask why. Sometimes a Lender will try to call the Landlord as part of a personal loan or business loan request. Ask the Lender if they will call your Landlord. If so, give your Landlord a heads up to expect a verification call. Many loans are delayed because they don’t know they will be getting a call. 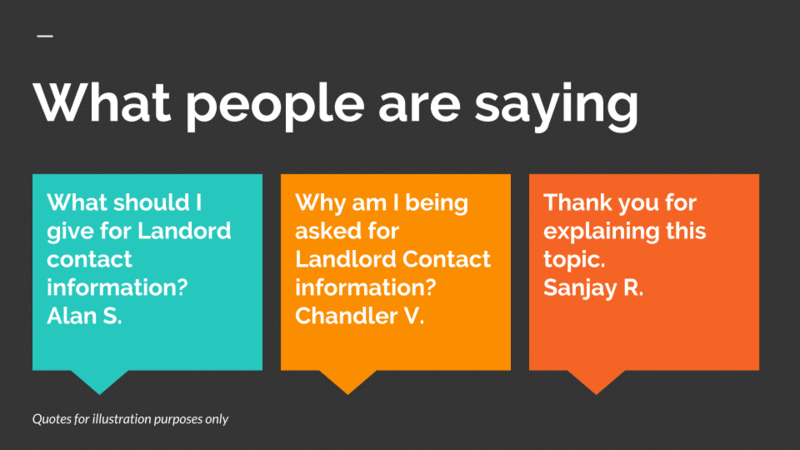 Learn more about Landlord Contact information.